What limits should be set on privacy settings? Facebook and Internet browsers are equipped with privacy settings. As a parent, it is important to review these settings and determine what limits are appropriate for your particular household. There is no magic combination that will work for every family. Instead of setting privacy limits without your children's knowledge, be honest with them about their options online. 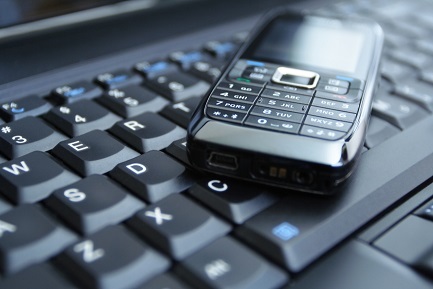 Many mobile devices are also equipped with cell phone monitoring capacity. If you are not familiar with these options, talk to your cell phone provider and fellow parents before you purchase a mobile device for your tween or teen. Is a parental intelligence system appropriate? 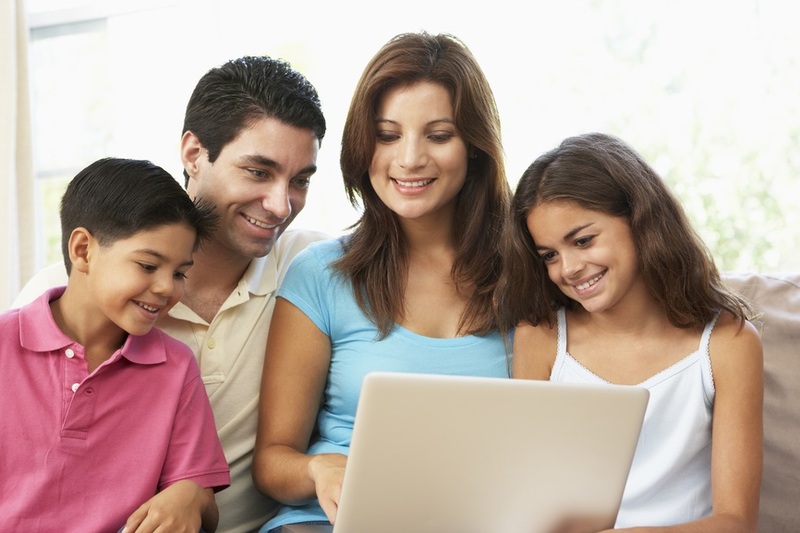 Some parents opt to purchase parental intelligence systems for Internet and cell phone monitoring. Some software allows for extremely close monitoring, such as viewing the exact keys that were typed, the time that was spent online, and a log of all computer activity. Again, as a parent, you must decide if this is an appropriate option for your family. Some children are very forthright with their online and mobile activity and may not require such measures. How can you manage social media and cell phone monitoring with ease? One of the most successful measures for managing your monitoring is learning your child's routines. This includes the times that he uses his computer and mobile device, the sites and applications that he frequents, and any other components that are part of his regular technology routine, such as listening to music online. It is easier to spot a potential problem when you are familiar with normal activity. Should you set ground rules? Absolutely. It is definitely a good idea to set ground rules for social and mobile use for any family. Tweens and teens will be more appreciative of rules if parents are upfront about the personal expectations for the entire family and stick to them as well. For example, a family may come to the consensus that no one is allowed to send text messages during family meals. Parents can start by setting the example and upholding this rule themselves. Also, I have heard from multiple parents that using a parental intelligence system to keep their children safe online actually makes relationships in the household much better. For example, we heard a story about a user that noticed that her daughter and her boyfriend hadn't texted each other in a few days. Instead of letting her teenage daughter continue to be depressed about the situation, the parent confronted her that she knew the daughter and her boyfriend were having a fight, and they were able to talk through the problem and resolve it.